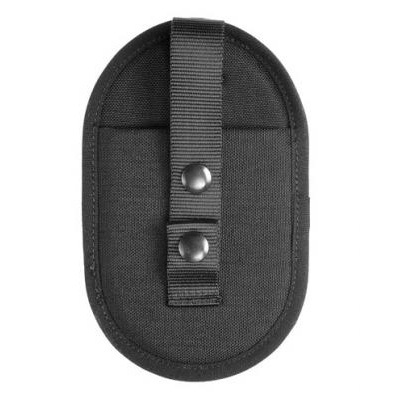 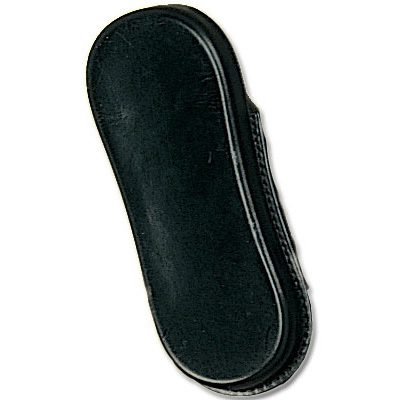 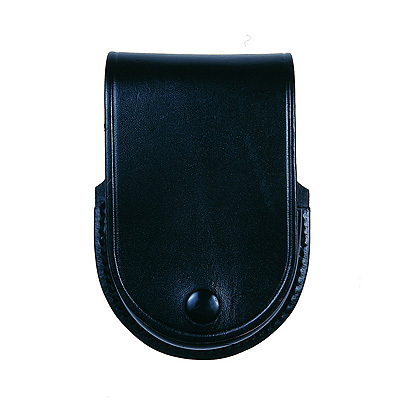 The Price Western range of Police and Professional Security equipment is continually growing and we offer a exhaustive range of core items including batons and handcuffs, as well as pouches and holders. 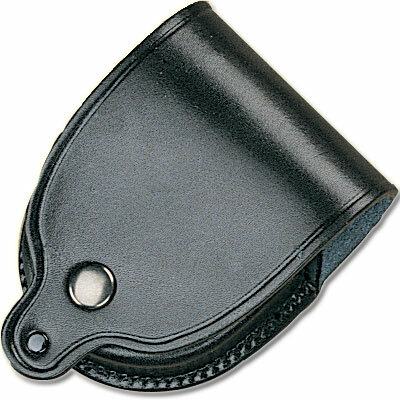 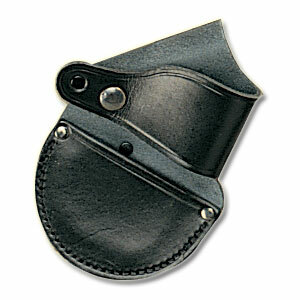 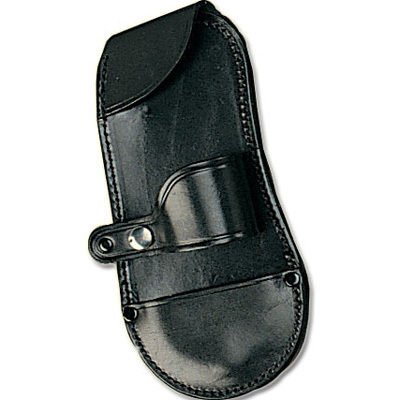 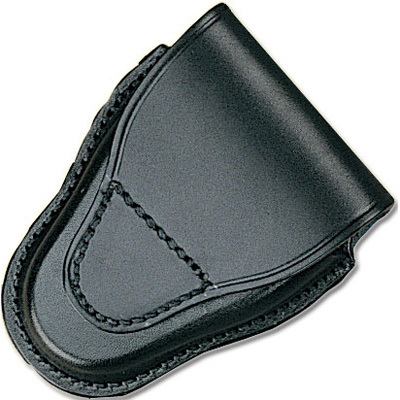 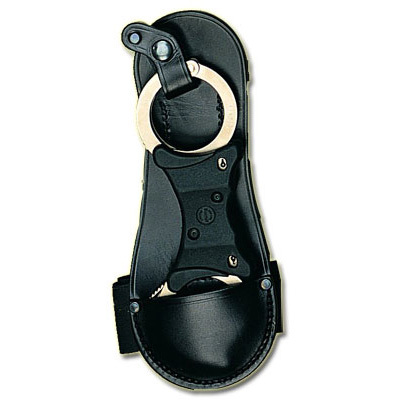 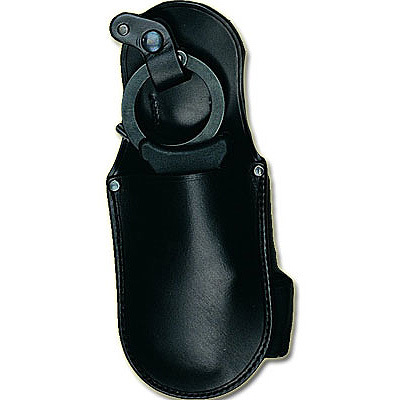 The Price Western range of Handcuff Holders includes open- and closed-top models as well as holders for fixed, chain and folding handcuffs. 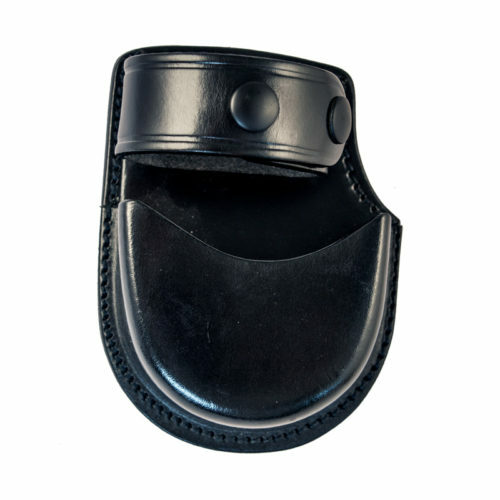 We use either leather or our own Sentinex material to allow us to match our products directly to each customer’s requirements. 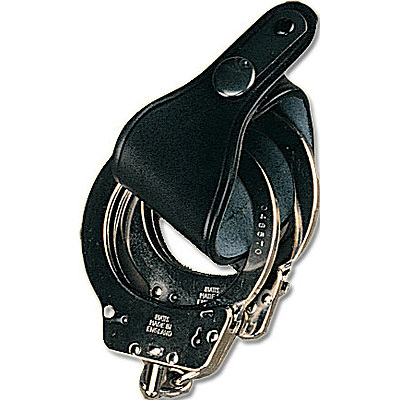 For more information on Handcuff Holders, please call us on +44 (0) 1643 705071 or by email at info@pwluk.com if you need something not displayed on these pages.